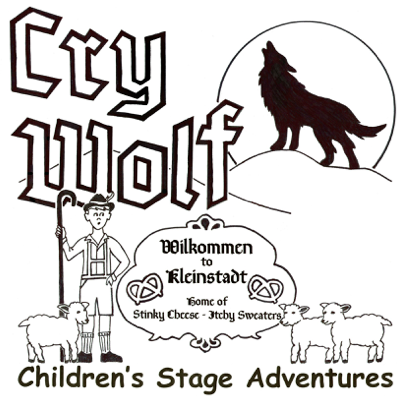 Please join us for Children's Stage Adventures production of "Cry Wolf." Eight-five EPB students have been rehearsing all week for our first musical. The play begins at 6:00 pm and doors open at 5:30 pm on Friday, March 29. Donations to help offset costs will be accepted at the door. We hope to see you there.